The National Weather Service (NWS), weather.gov, is the U.S. Federal Government agency which provides weather observations, forecasts and warnings for the U.S and its territories. The NWS is a component of the National Oceanic and Atmospheric Administration (NOAA)(http://www.noaa.gov/), an Operating Unit of the U.S. Department of Commerce. The National Weather Service consists of over 4000 employees in 122 weather forecast offices, 13 river forecast centers, 9 national centers, and other support offices around the country. NWS provides a national infrastructure to gather and process data worldwide. Each year, NWS collects some 76 billion observations and issues approximately 1.5 million forecasts and 50,000 warnings. 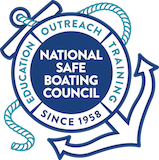 Services provided by the NWS for recreational boaters include forecasts for coastal and offshore waters, and the Great Lakes. The NWS also provides observations on land and a network of buoys in coastal marine and Great Lakes waters. NWS services are provided 24/7/365. NWS serves the marine community by providing forecast and warning products for the safety of life and property. These are available through NOAA Weather Radio, marine VHF radio, and online at http://www.nws.noaa.gov/os/marine/safeboating/. 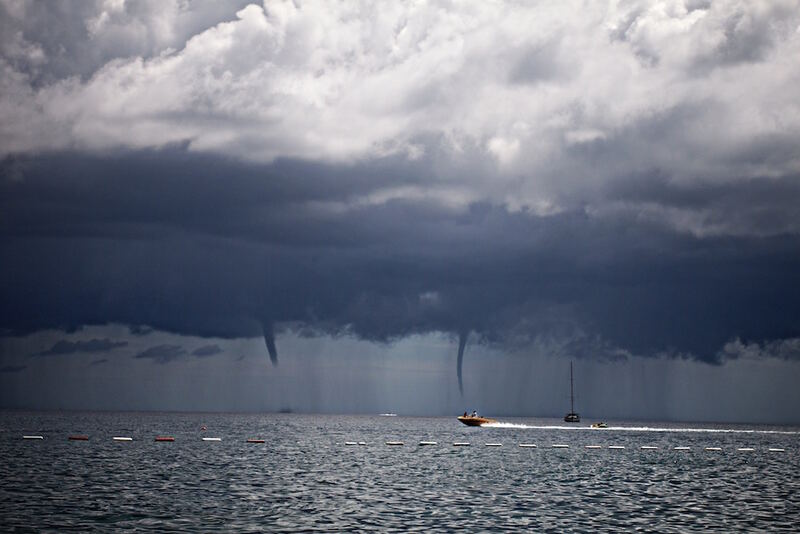 Boaters should check the weather frequently before and during their boating excursion, keeping an eye on current conditions and later forecast. They should heed any warnings, and avoid navigating in those areas. The National Weather Service (NOAA Weather Radio) broadcasts can be found on marine band and standalone weather radios.